Dwarka Expressway has become the most talked about locations in NCR due to the upcoming residential properties at this location. Top builders are presenting the luxurious and stylish living options at this location and the area enjoys superb connectivity from all across Delhi and nearby areas. 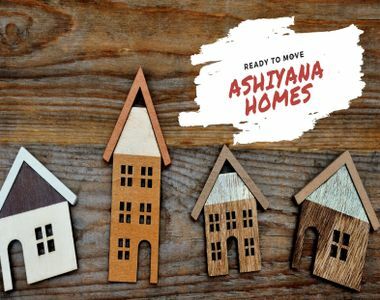 Ashiana Homes is a leading real-estate developer in Noida coming up with a large-scale residential development Ashiana Center Court along Dwarka Expressway in Sector 88A. 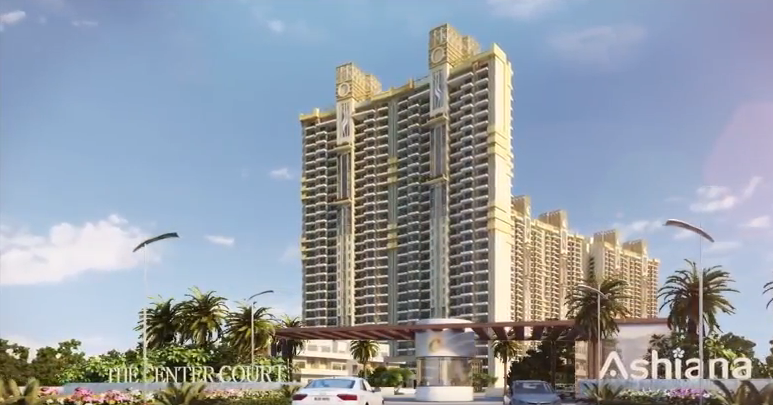 The Center Court is a sports-themed project featuring all the modern-day amenities that you and your family desire. There is a tennis academy managed by Mahesh Bhupathi and a well-equipped gymnasium owned by former caption M.S. Dhoni along with 2 cricket pitches, 2 swimming pools and various traits for jogging and cycling. Whatever your age is, taking up sports activities will lead you to a healthy life. Ashiana Center Court Gurgaon is designed on the same concept and inspires the residents to take up sports and fitness activities. 80% of the land area in the complex is kept open for recreational activities and amenities. The architecture, lighting, and landscaping of the project are done with the partnership with the world-renowned firms. There is a provision of the air-conditioned cabin near the main gate that will serve those waiting for the kids’ school bus or to drop kids. The towers at the complex are planned in G+29 structures and likely to provide the panoramic views of the surroundings. Each apartment at the complex comes with marble and wooden flooring along with a provision of split air-conditioners. Wide balconies are attached to all rooms providing panoramic views of the surroundings. Total land area of the development is 14 acres and incorporated of 9 towers under progress offers 70 units. 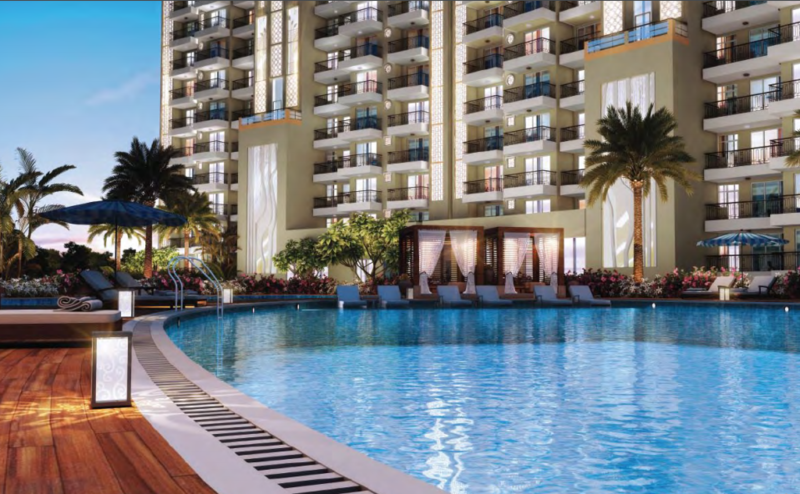 The low-rise sports-themed project offers 2, 3, 4 and 5 BHK apartments offering a healthy living. This is going to be the most sought-after property in the region that will let you enjoy a rare living experience. Nestled in the lap of nature, the development is brilliantly planned on Dwarka Expressway. The social infrastructure surrounding the development is well-established and the area is witnessing huge growth. The elite neighborhood enjoys close proximity to all the major landmarks in the surroundings. All in all, this is a perfect housing project to invest and to enjoy a holistic standard of living. The builder has really planned this development thoughtfully to inspire you to change your lifestyle. Sports have a positive impact on everyone and keep away from depression, anxiety and emotional disturbance. The Center Court is all about your well-being. 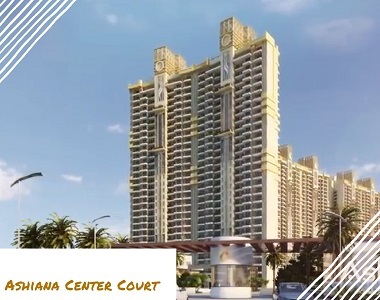 The Ashiana Center Court price is rising very fast and this is high time to invest in this property to enjoy good returns. Multiple payment options and home loan facilities are also available. So, have a look and get ready to book a home that will indulge you in sports to have an active lifestyle.